In today’s Travel Tuesdays post, I’m taking a little break from the points/frequent flier miles talk. Although I do have to share this news with y’all – Michael and I booked roundtrip tickets to Europe this weekend (for 2017) for just $48! Points are the jam. 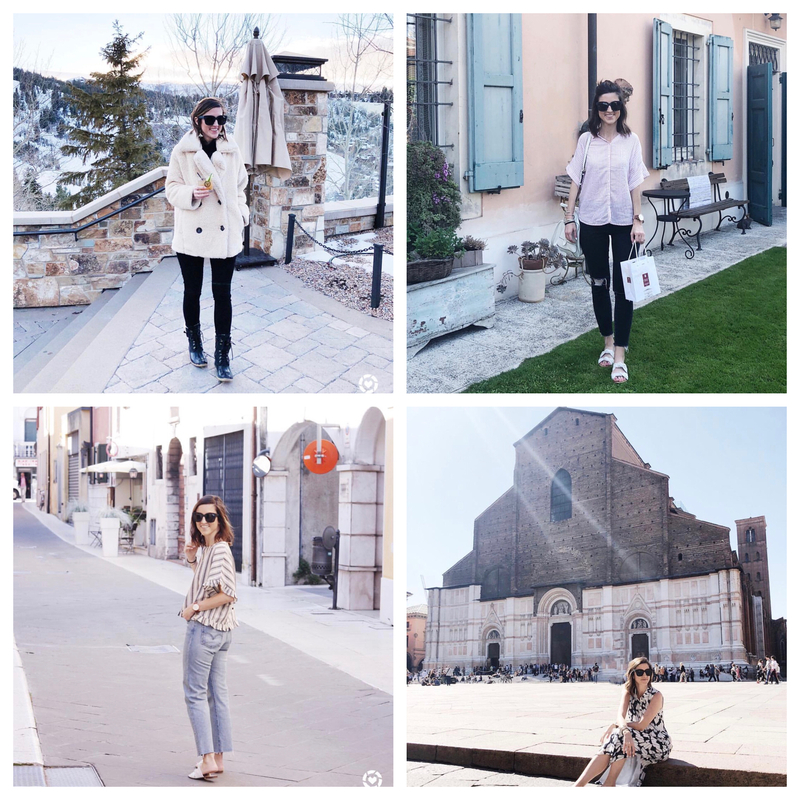 If you missed the last two Travel Tuesdays posts, be sure to check them out! 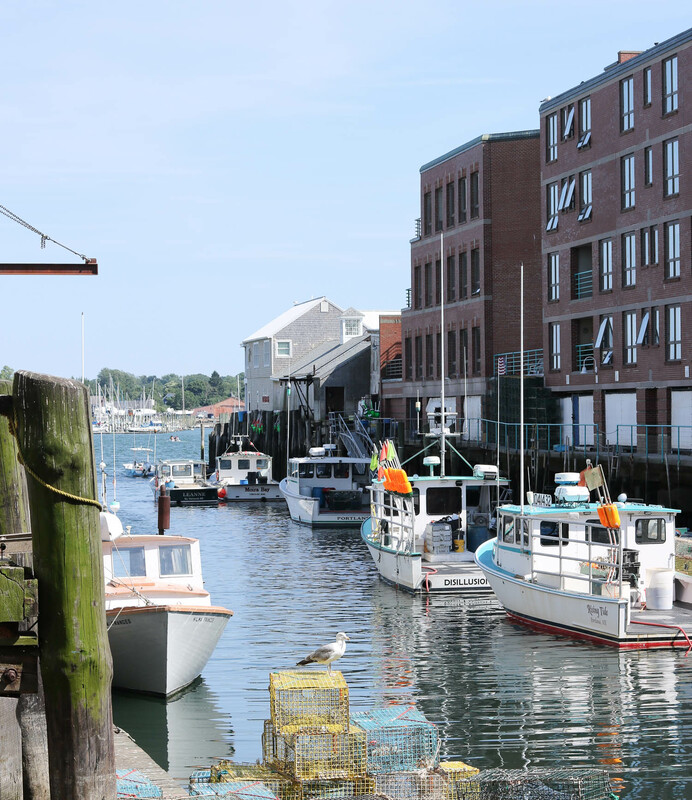 Today I’m recapping my time spent in Portland, Maine! 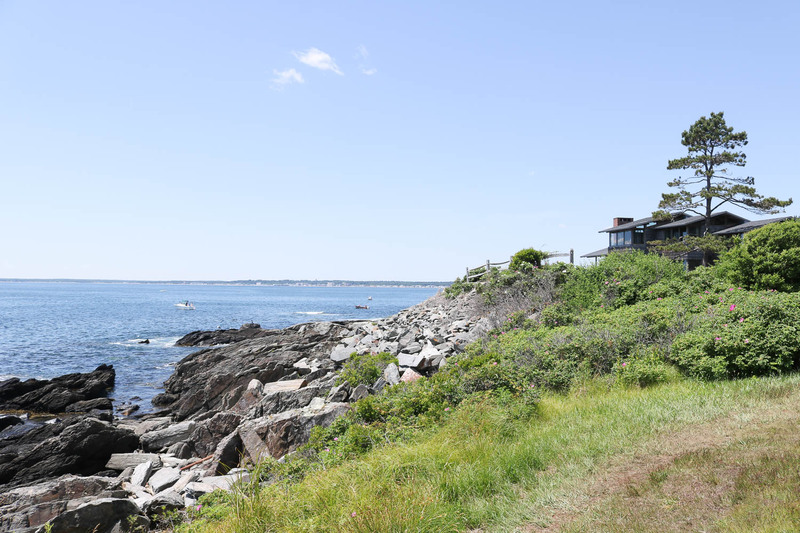 Maine exceeded every expectation that I had. This was my first time to visit Maine, and I was blown away. The weather was perfect, the views were picturesque, the towns were charming, the food was amazing, and the people were friendly – what more could you ask for?! Michael and I have a friend that lives in Portland so we had a built in tour guide. She was amazing and planned the most perfect weekend! Here’s a breakdown of what we did each day and a few things that we didn’t get to but hope to check off of our list the next time we visit! We flew out of BWI early Saturday morning. If you’re in the DC area, train up to BWI and take the direct Southwest flight to Portland. (We used our Companion Pass so one of us flew for free!). It was so easy – a one hour flight! Our first stop was Bissell Brother’s brewery, which apparently is the hottest new spot in Portland. There was a line around the building when we arrived. We tried out the line for about 20 minutes, but then we gave up and decided to just grab a BB brew at our lunch spot. Next time! Did I mention that the weather was absolutely PERFECT?! 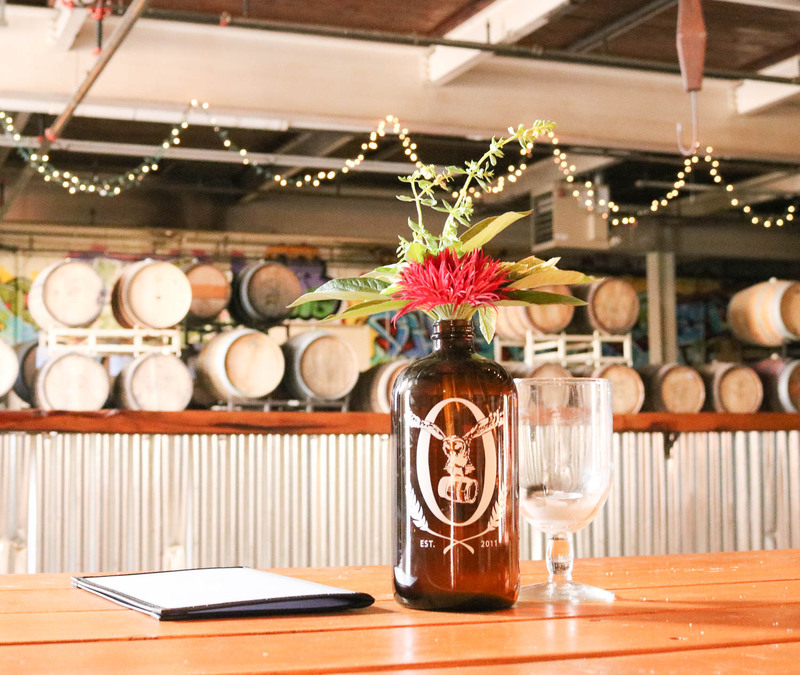 Next we headed to Flatbread for pizza and beers on the deck before heading out on our afternoon sailboat tour! 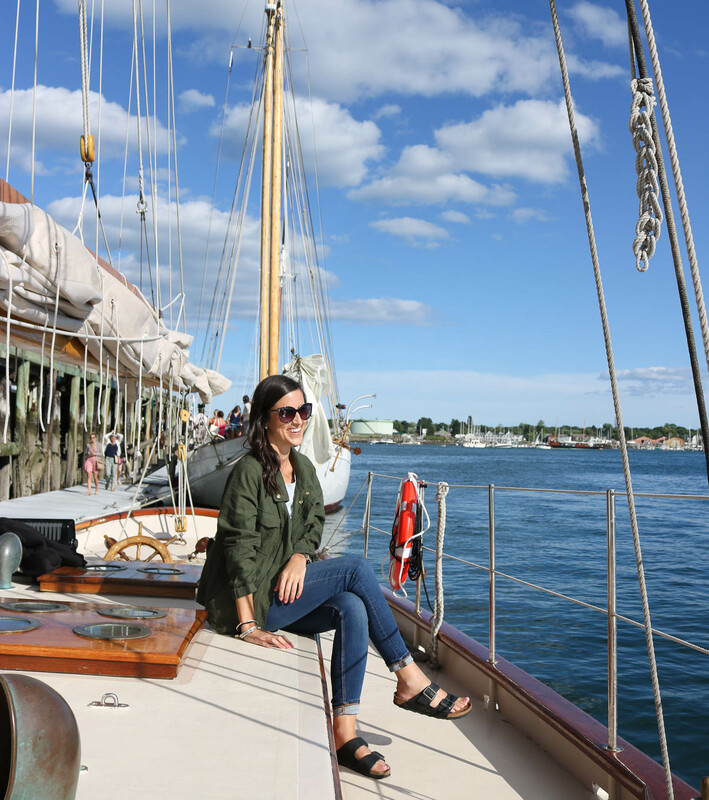 We booked our sailboat ride through Portland Schooner Co. and it was amazing. I would highly recommend doing this if you’re in Portland during the warmer months! Pack a cooler full of beers, bring a few snacks (our friend Abby picked up delicious treats from The Cookie Jar to bring on board – huge hit! 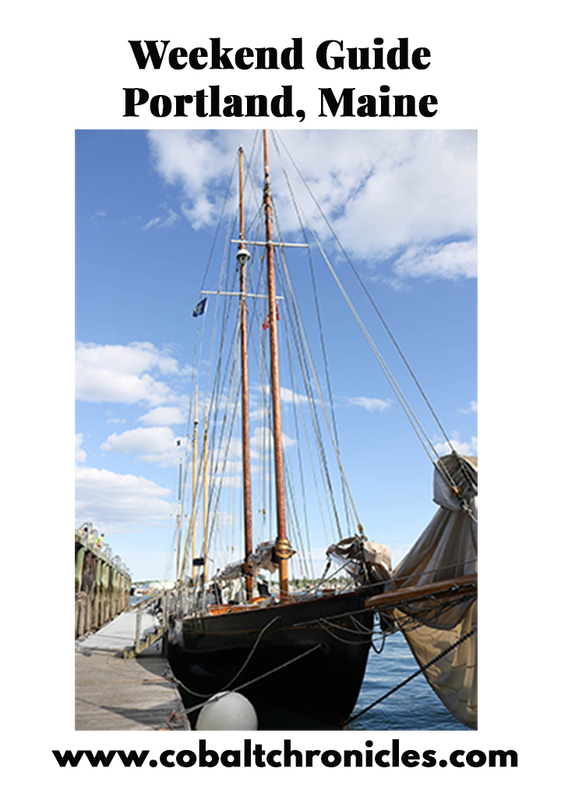 ), and you’re set for the 2ish hours sailing down the coast! Portland has a burgeoning craft brewery scene so we decided to check out a brewery to end the afternoon. Oxbow was awesome. The atmosphere was great and the brews were tasty. 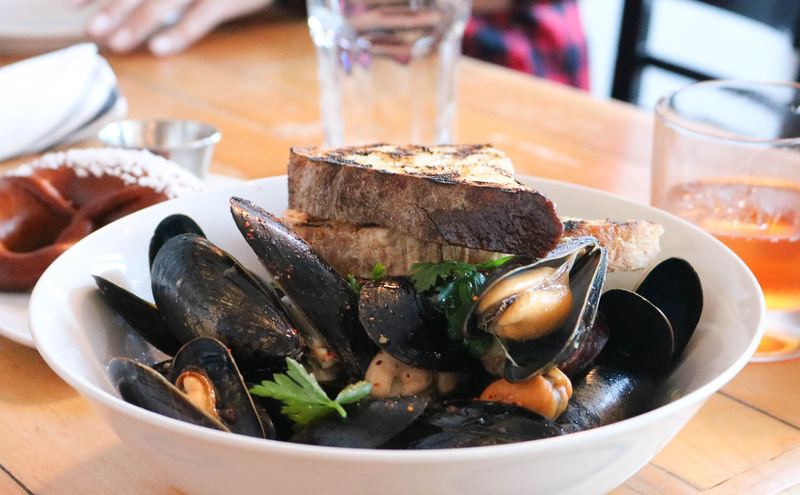 East Ender for dinner (get the mussels!) and Gelato Fiasco for dessert capped off a perfect first day in Maine! 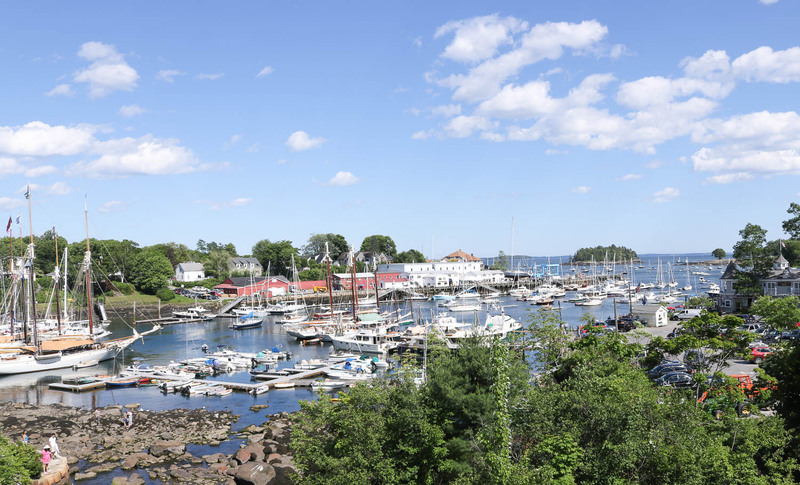 One of the great things about Portland (and most of Maine) is that you can easily drive from town to town for little day trips. 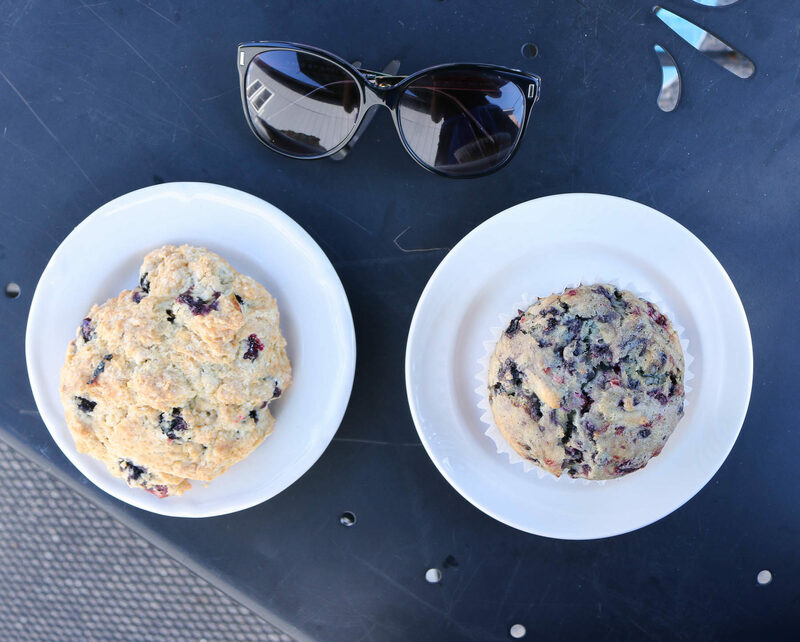 On Sunday, we woke up early and grabbed coffee from Hilltop and ventured over to Katie Made Bakery for blueberry scones, muffins, and breakfast sandwiches. There’s a cute little side patio where we enjoyed our breakfast outside in the crisp morning air. 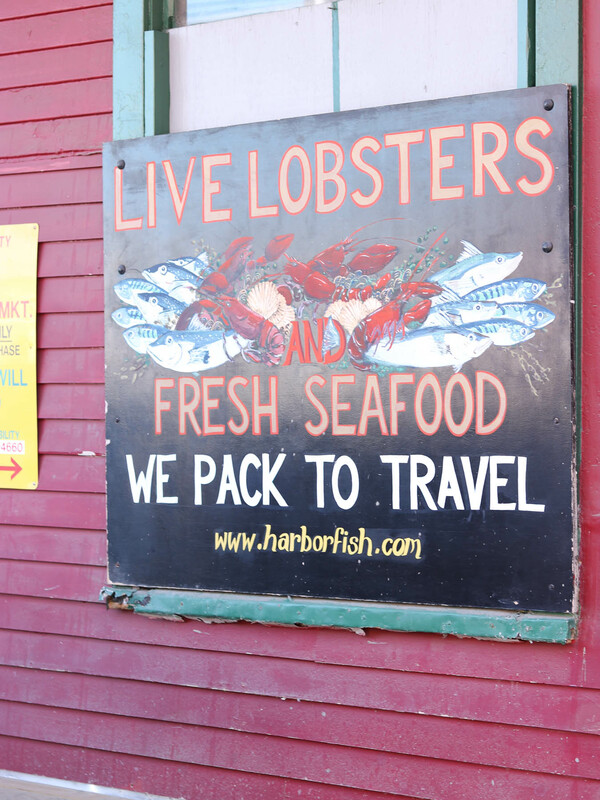 After fueling up, we hopped in the car for a little 1.5 hour road trip to Camden, Maine. Camden Hills State Park is about 5 minutes from downtown Camden. It has a few great hiking trails (most are very doable for any fitness level), so we decided to get a hike in before enjoying lunch downtown. 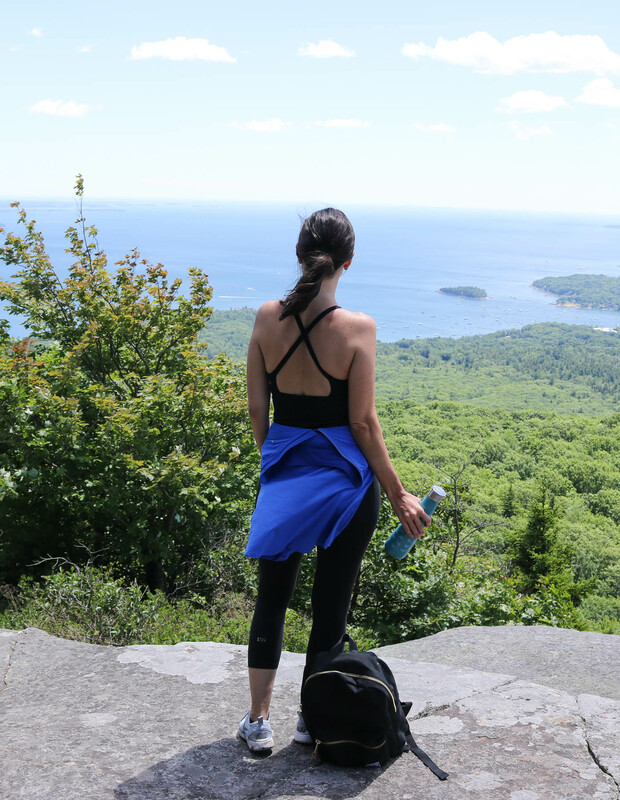 During the warmer months, everyone is outdoors in Maine. Apparently hiking is a very popular summer activity! With that being said, the state park wasn’t overly crowded. It was a morning well spent and the views from the top of the mountain were gorgeous! If you’re in Camden for any reason, you must go to Camden Deli! Here’s the secret though – By pass all of the people waiting downstairs to order sandwiches. 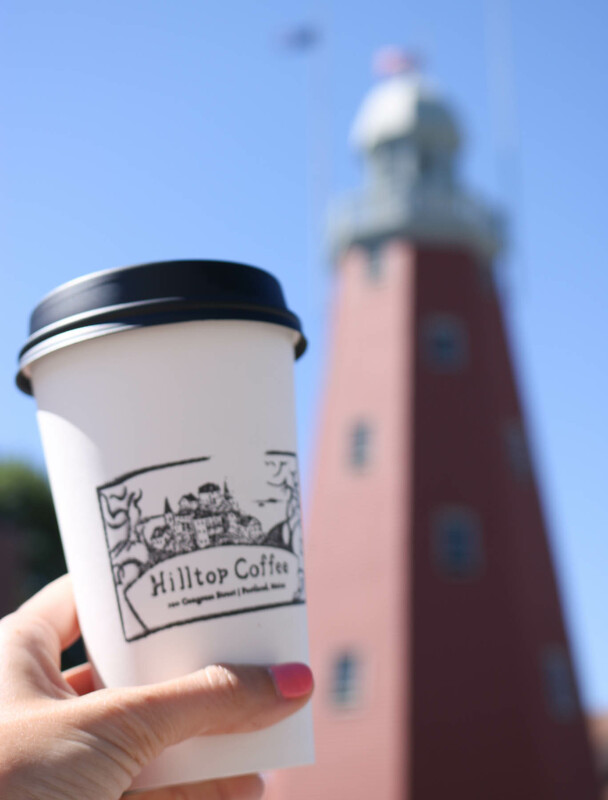 Sneak upstairs to find a deck and full service restaurant (still serving the delicious sandwiches from downstairs) that overlooks a breathtaking harbor! The views were incredible. 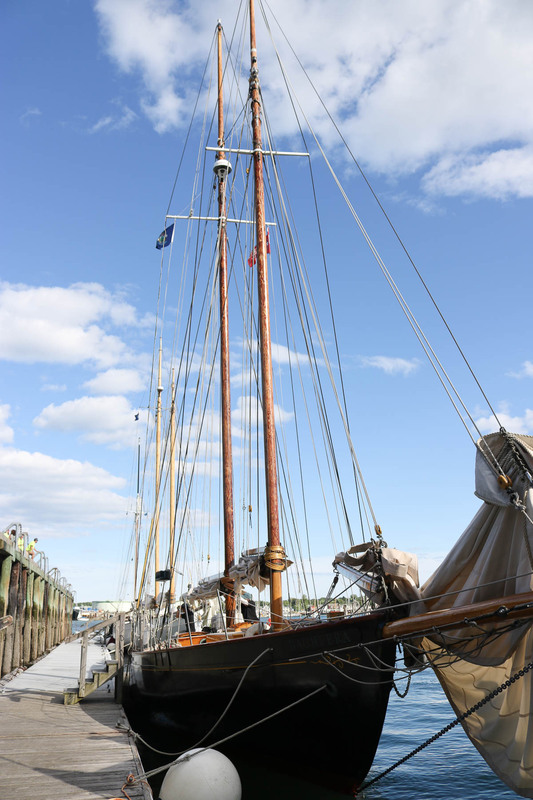 On our way back from Camden, we had to make a pitstop in Freeport, Maine, home to the flagship L.L. Bean store! This place is mind blowing. It’s massive, as I’m sure you can imagine. During the summer they hold free concerts on the lawn, which is a pretty intimate space, and have quite the lineup including The Lone Bellow and Grace Potter. And I just couldn’t help myself – I snagged a pair of bean boots and this classic canvas tote. 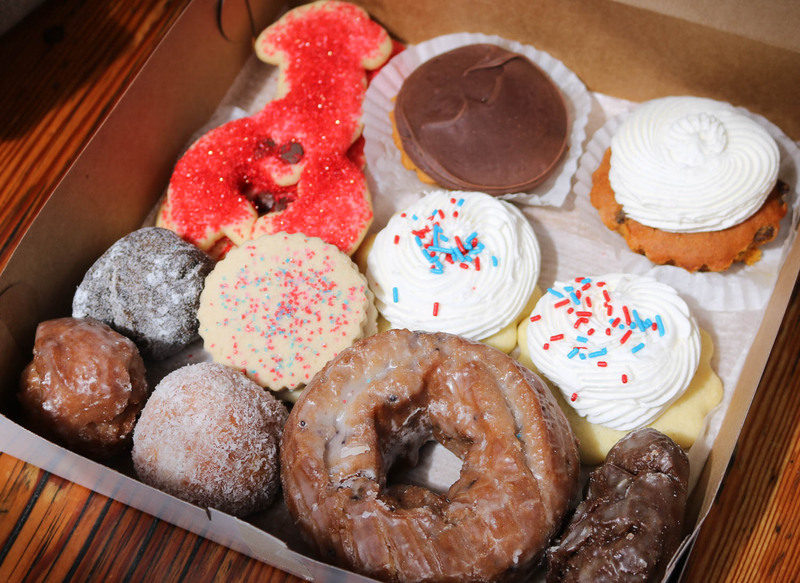 (Insider tip – They will ship everything straight to your house for free!). 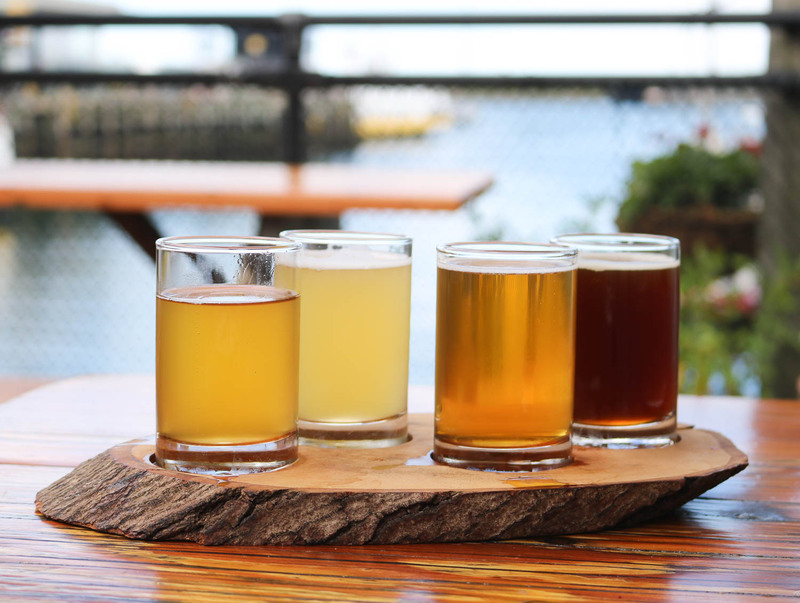 We headed back to Portland and enjoyed delicious ramen at Pai Men Miyake and had a night cap at Novare Res Biergarten. 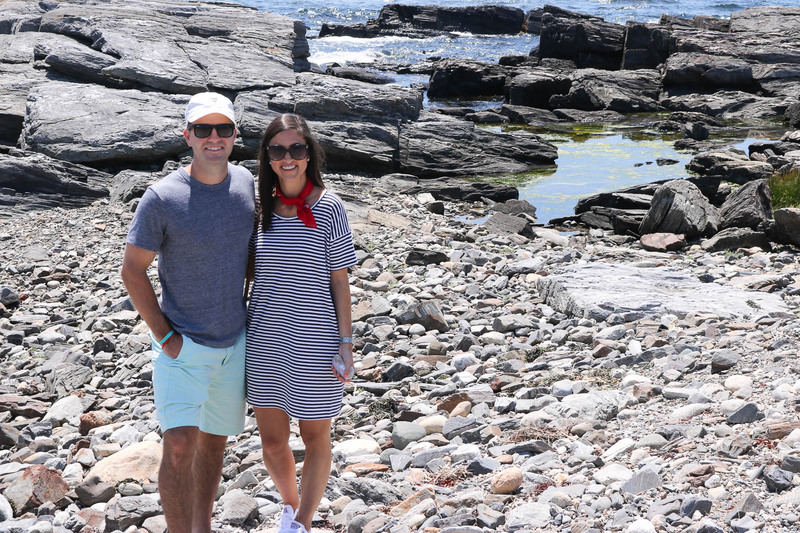 As I mentioned in yesterday’s post, Charlotte happened to be spending time in Maine the same weekend, so we picked up pastries from Standard Bakery and stopped by her place for breakfast before heading out to do the cliff walk in Prouts Neck. The cliff walk was amazing! 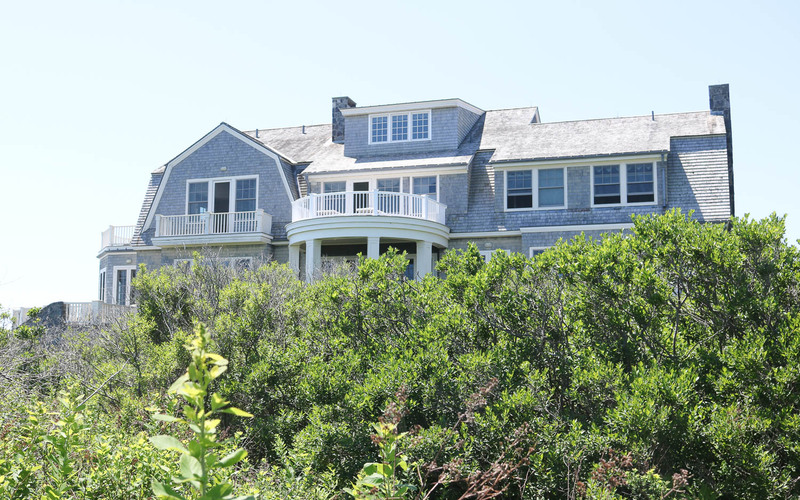 It’s a winding path that hugs the coastline with stunning views of the Atlantic on one side and breathtaking views of homes straight out of Coastal Living magazine on the other. I highly recommend making the short drive from downtown Portland (only about 20 minutes) to do this walk! 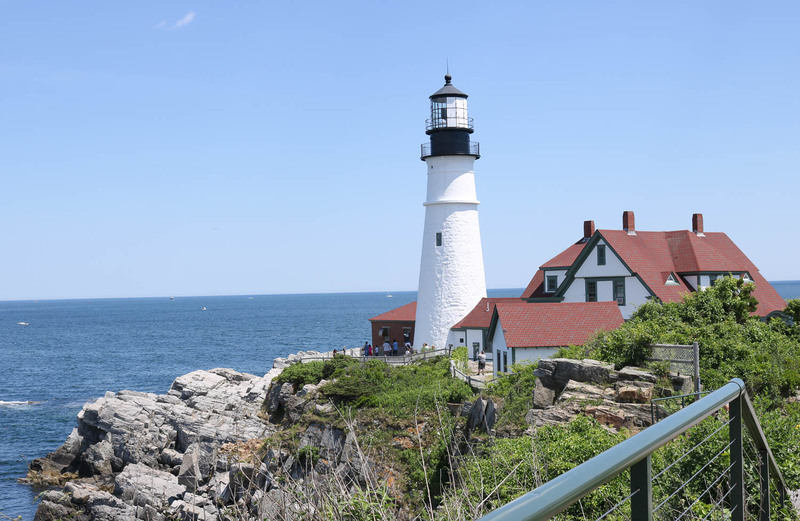 On our way back to Portland, we stopped at the most photographed spot in Maine, the Portland Head Light, for a lobster roll snack at Bite Into Maine. 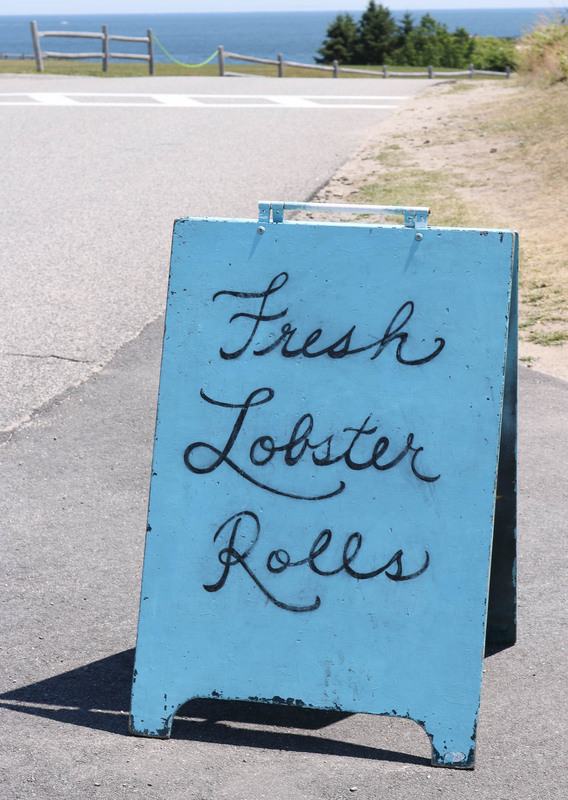 Their lobster rolls are no joke – heaven in my mouth. 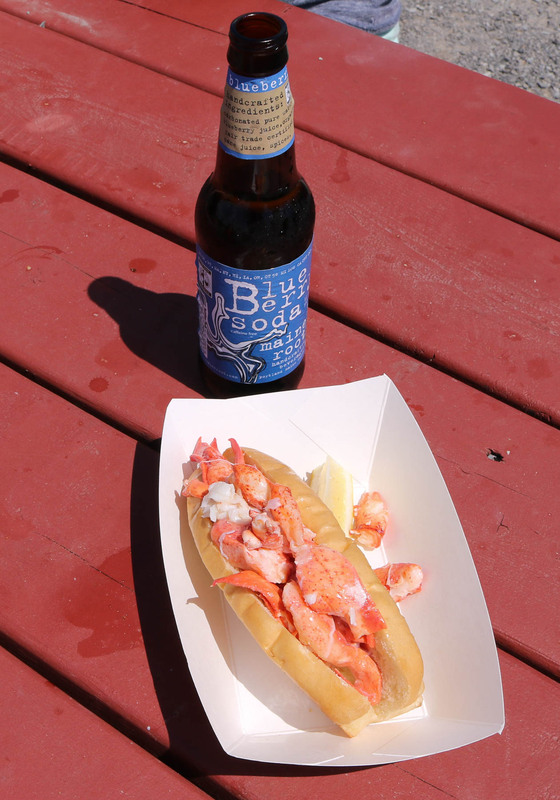 The food truck is parked in the same spot every day so be sure to check it out when you visit the Head Light! We flew back late that evening so we popped into Otto’s for a late lunch and ended our time in Maine with one last stroll around downtown Portland. And just more strolling around town – the pictures don’t do it justice. Probably the most charming city that I’ve ever visited! 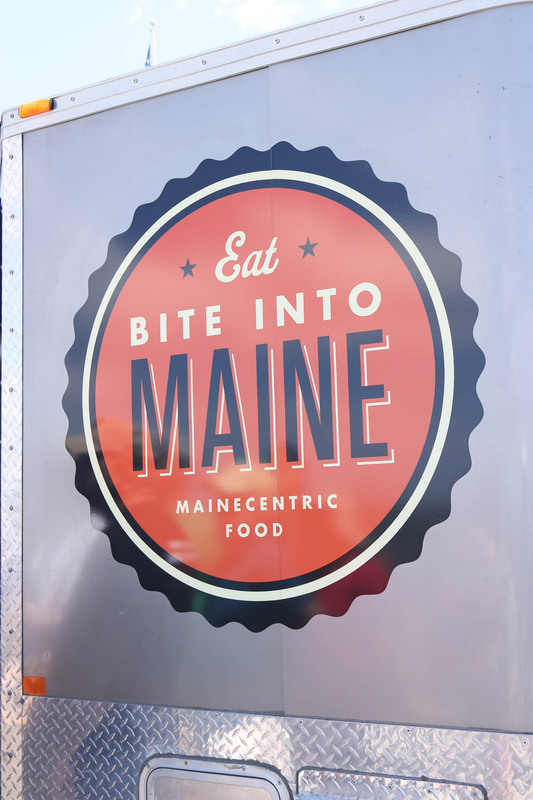 I highly recommend visiting Portland or any part of Maine. Dare I say that it has been one of my favorite places that I’ve visited in the U.S.?! I can’t wait to head back soon. 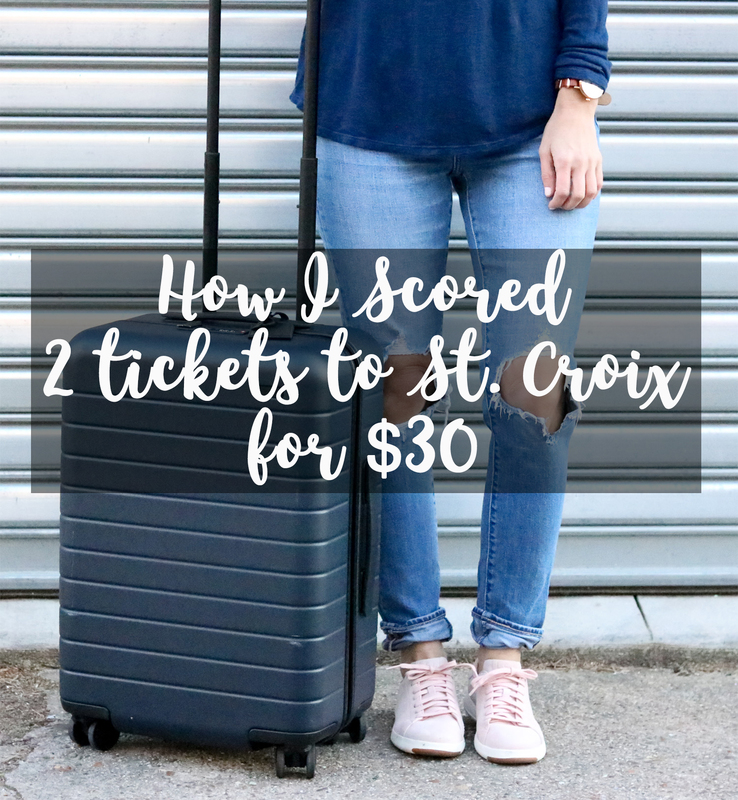 On another travel note, interested in learning more about my favorite credit card that I use for travel (earn 2x points on any travel purchase!)?! 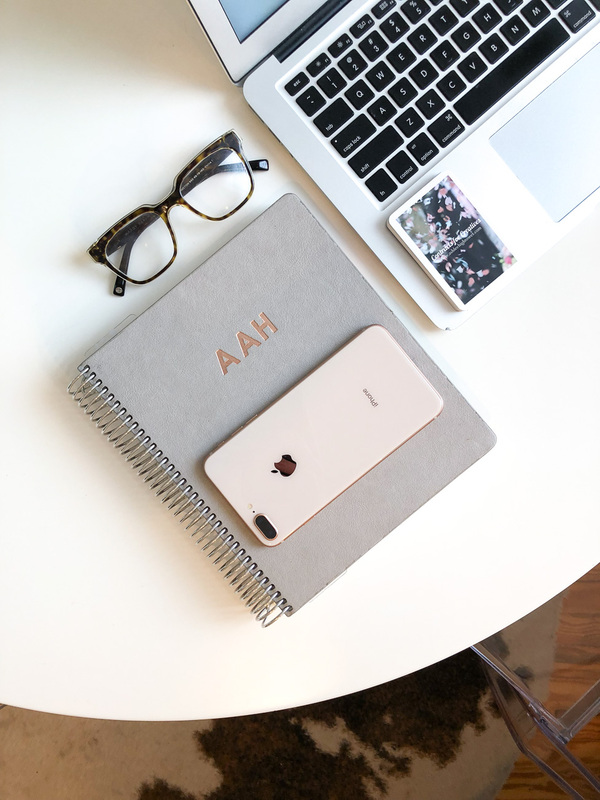 Check out this post and compare my favorite card with other travel cards here! Ahh I was to go SO BADLY! Especially the L.L. 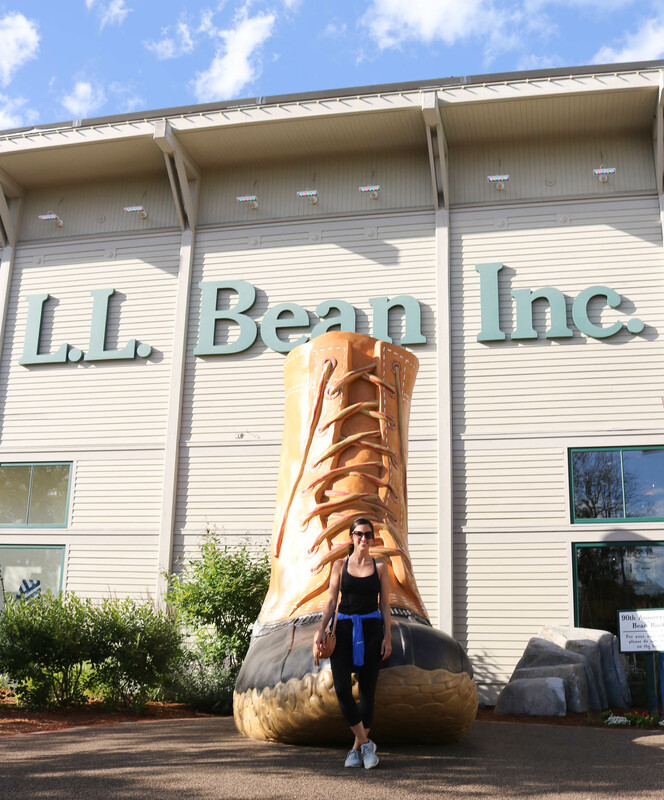 Bean store…I’m glad you went! 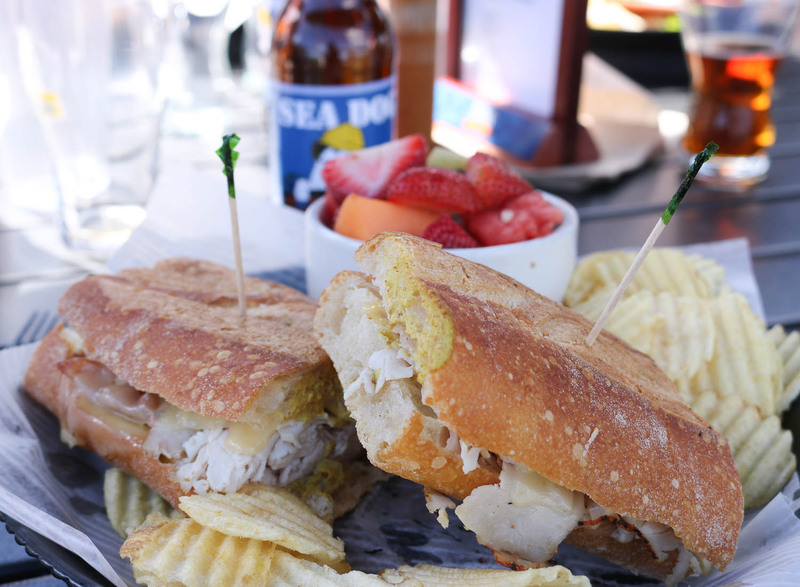 And the food, and the beer, and the boating…let me know when you want to go back and I’m there! haha Will do! It really was just perfect! And so easy to get to from DC!